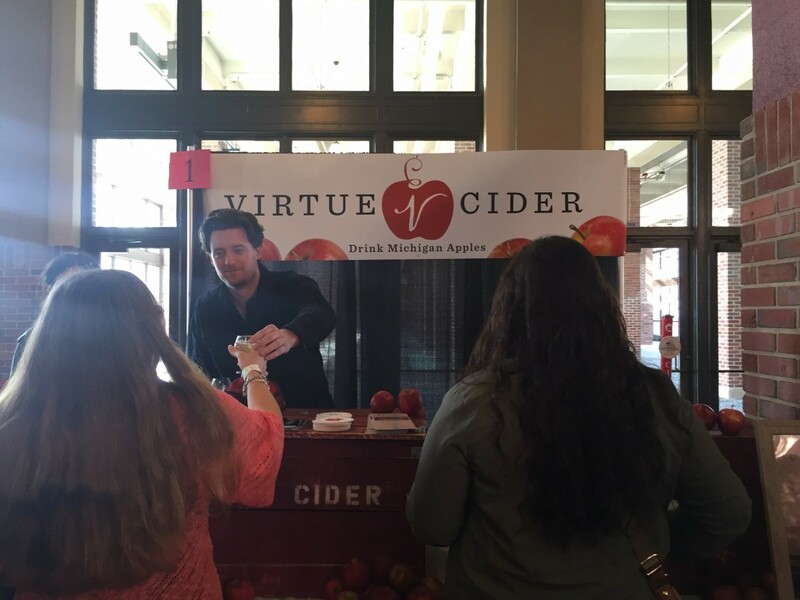 Rosé (Cider) All Day – Virtue Cider is Back! Bacon Nation! 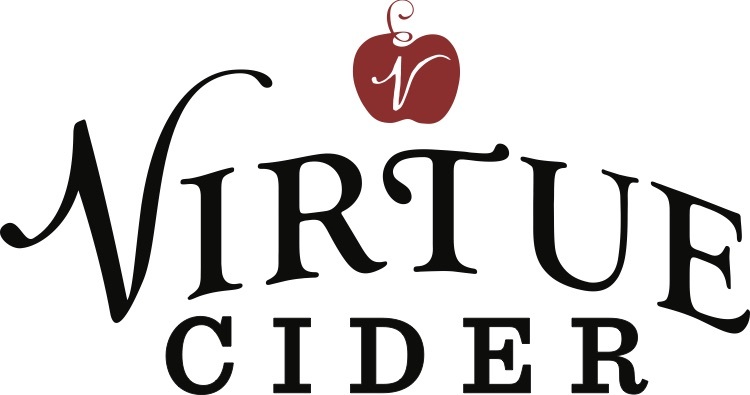 We are so excited to share that Virtue Cider, the first name in Chicago craft hard cider, will be at Baconfest Chicago 2018 for all three sessions, pouring the greatest hits of their cider line-up. Michigan Apple - semi-dry cider is made from heirloom Michigan apples, then blended with hand-pressed juice from this year’s harvest. 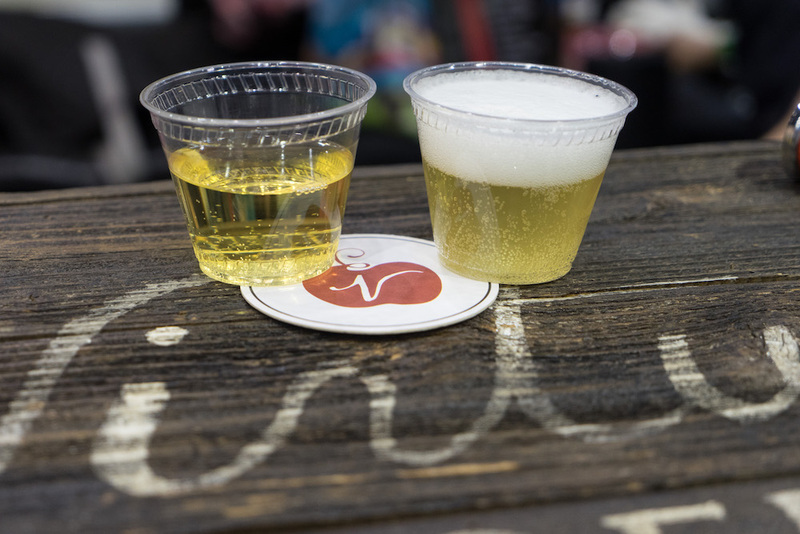 It’s not too late to grab tickets to Baconfest (April 6 & 7 at the UIC Forum) and try ALL the ciders – or stick with rosé all day. 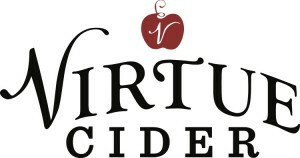 A hearty thanks to Virtue Cider for supporting Baconfest Chicago and the Greater Chicago Food Depository. 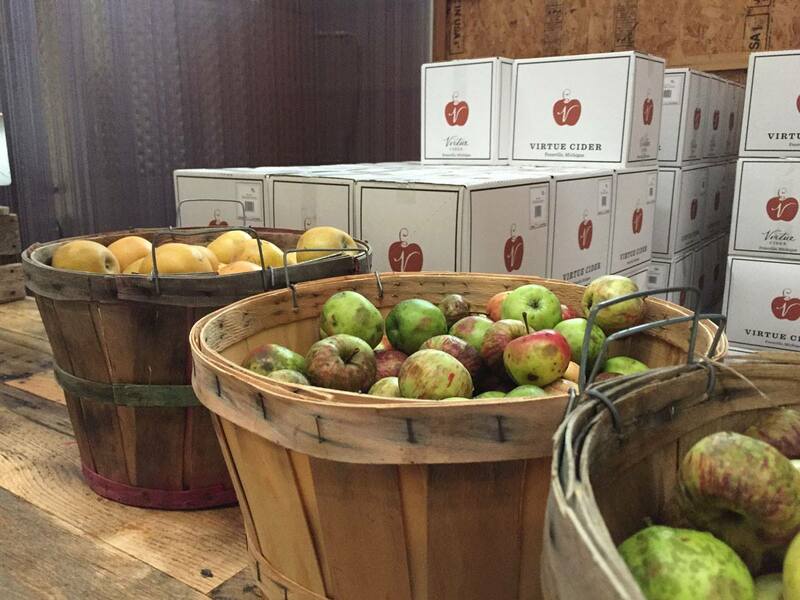 Virtue works in partnership with local farmers, using the highest quality Midwestern heirloom apples, to produce ciders that combine old world traditions with modern craft cider fermentation and aging techniques. Come visit us at Virtue Farm (open daily from noon to 5pm) for a tasting and tour of our cider house and working farm. Virtue Farm is located in Fennville, Michigan. 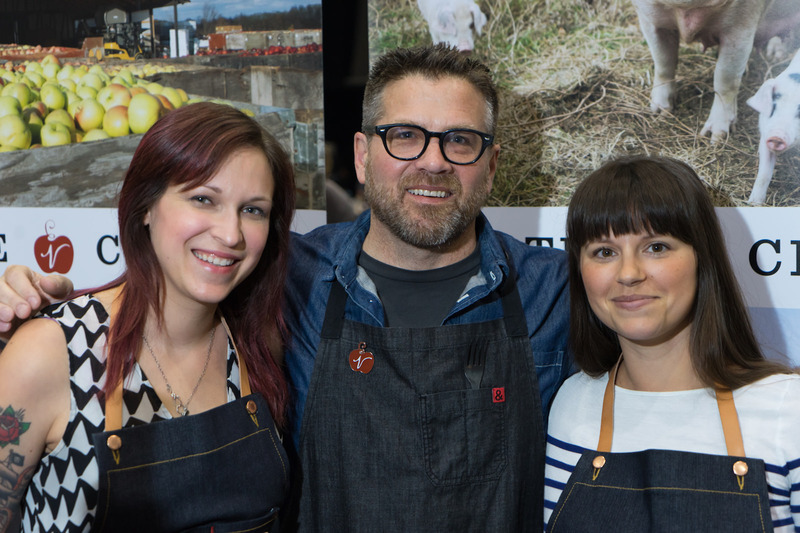 ←Hometown Coffee – Big Shoulders Makes Its Baconfest Debut!